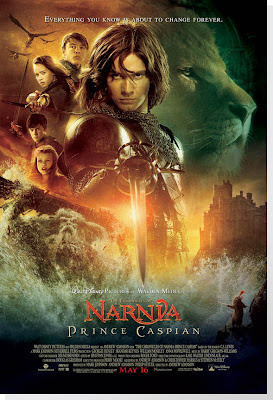 The new one sheet for "Narnia: Prince Caspian" has appeared. It's nice... I like it. Hopefully the film will live up to the poster. Films as we know, don't always turn out that way.